It's Fall!! Some things that make me soooo happy about this season include hoodies, hot drinks, pumpkin everything, beautiful foliage, football and just being comfy and cozy. 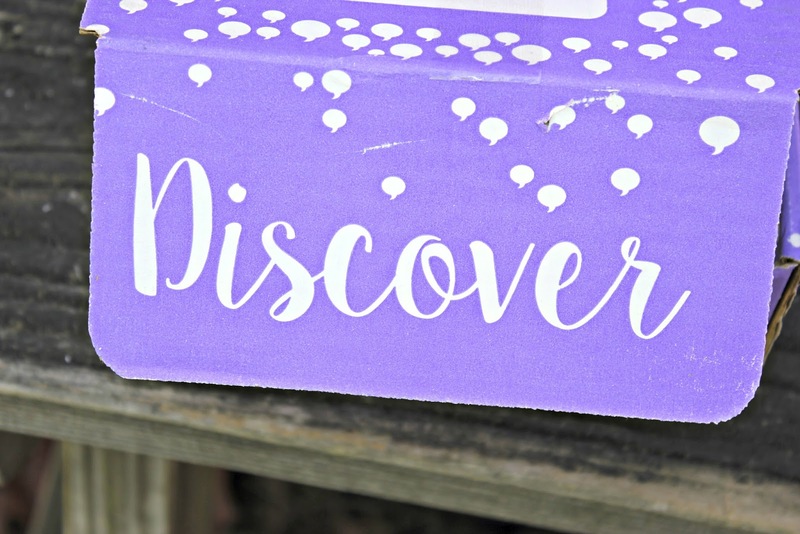 Influenster gave me an totally awesome VoxBox to share with you that will get your in the perfect mood for the Fall! Up first, I have a favorite from my 6 year old daughter. Daisy squeezable sour cream. 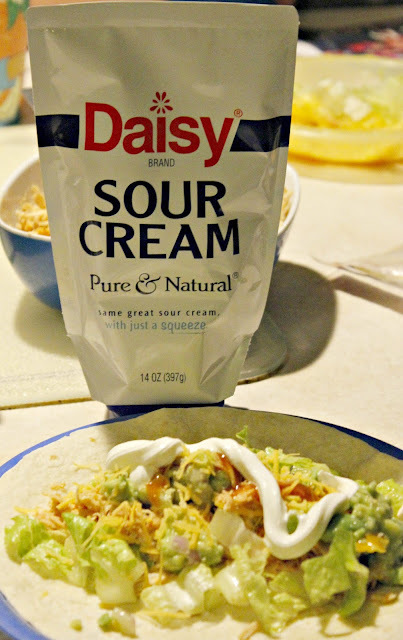 She looooves sour cream on everything and this is so easy for there to use. We don't have any waste and she can easy control what goes on her plate. 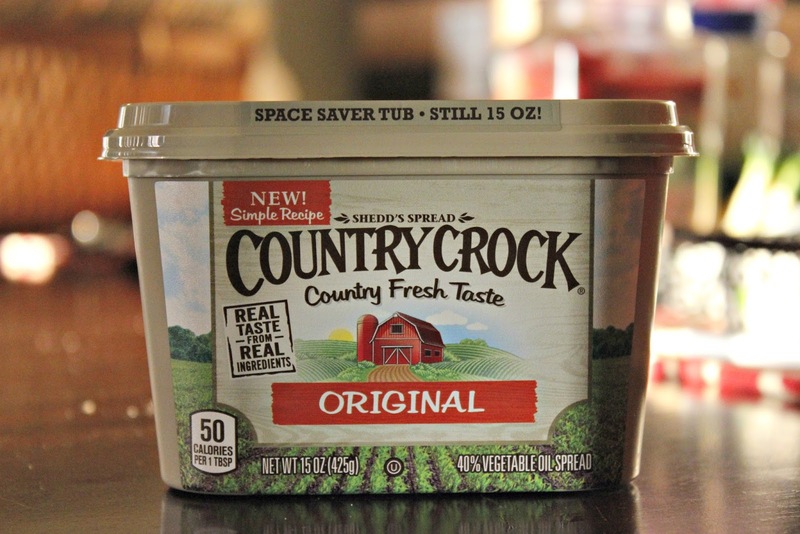 To be honest, I do not use Country Crock but I gave it the ol' college try for this campaign. I still don't like it. I will be using this for my Christmas cookie baking because I promised myself I would try out the recipe Country Crock sent me. Sorry... that's all I have for that one. Stay tuned for post to follow with my cookie outcome. So, you all know that beauty is my niche. I love just about anything that makes me feel pretty. 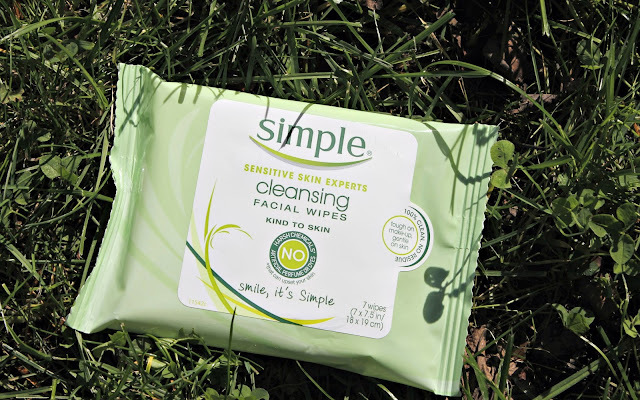 Simple Cleansing Facial Wipes helps me to erase all that make up that I pack on during the day. I like the simple (no pun) packaging because they are easy to throw in my purse or gym bag. I actually used this to take my makeup off each time before I got my laser treatment. It was easy for my to wipe it all off quick in the car before I got into my appointment with the Simple Wipes. I also love these becuase they are gentle on my skin. No harsh chemicals or perfumes and they are sensitive enough to use on my daughters beautiful little skin. Lastly, I have one of my favorite holiday items. Well, it's not an item but a tool that helps me save some money while doing Christmas shopping. I do almost all of my shopping online during the holiday season for 2 reasons. 1) My kids don't know it's presents when they come in the mail. 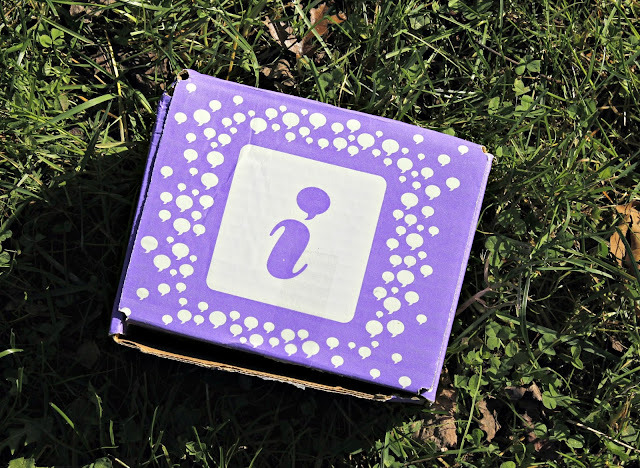 They just think it's another package for moi! 2) I get money back on my purchases made through Ebates by shopping at the places with the biggest cash back. 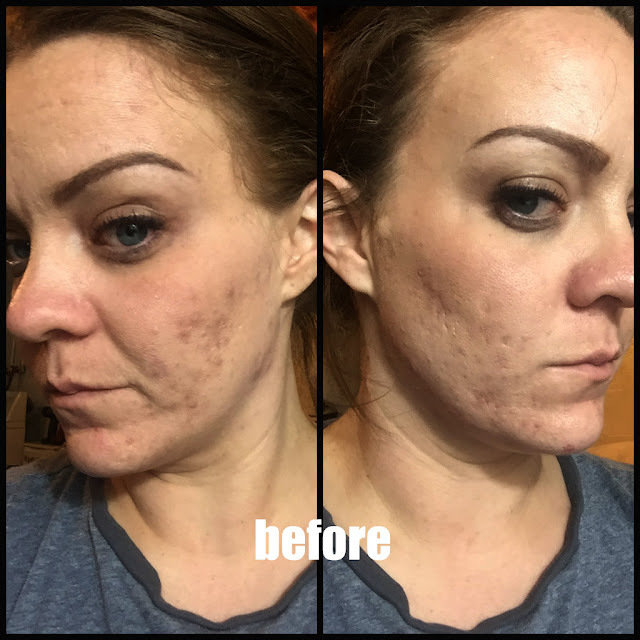 I have made over $200 since I joined!! 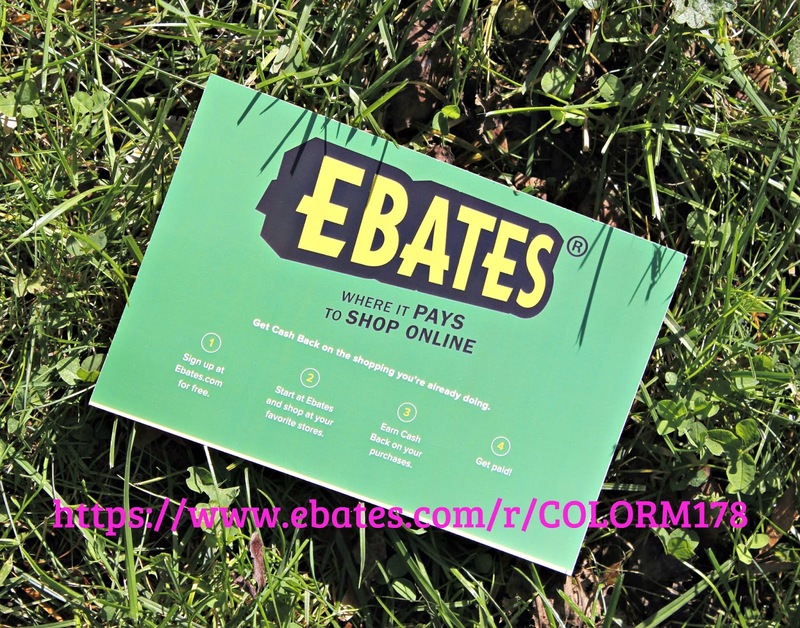 If you want to check it out, you can use my link 👉👉👉👉 https://www.ebates.com/r/COLORM178. 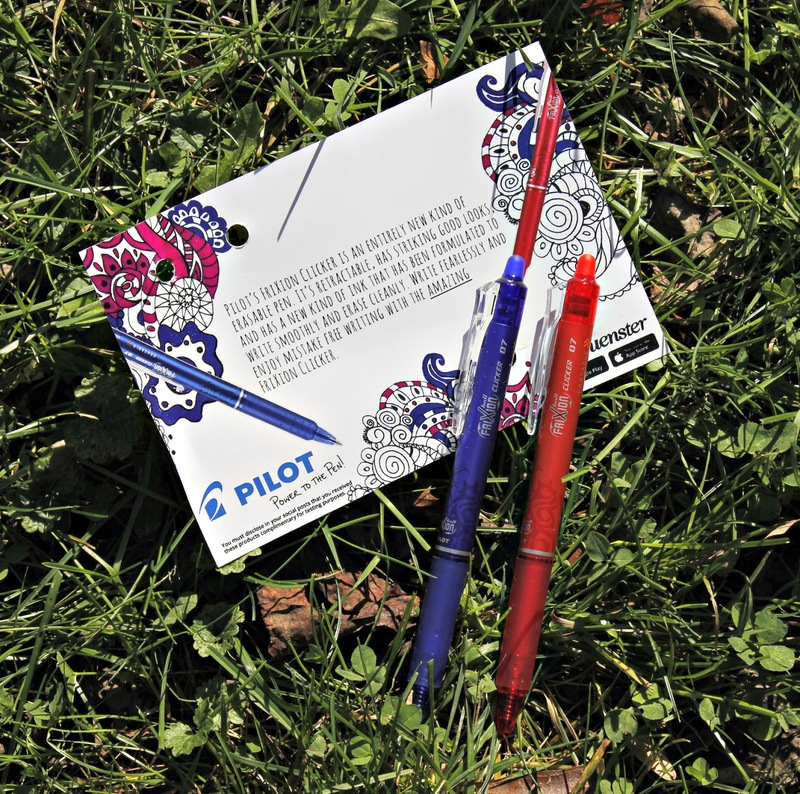 You get a little bonus when you sign up!